SALAH DEAL AGREED - What's your opinion on the move? 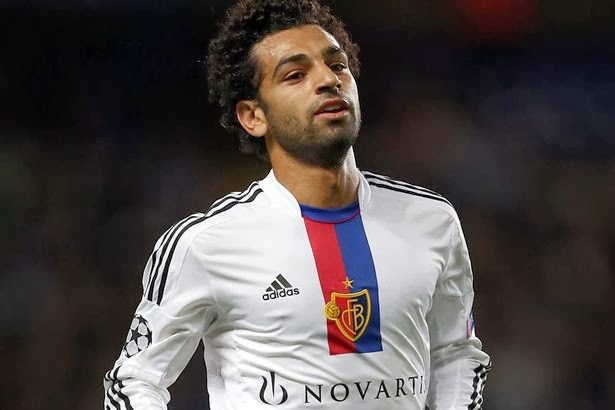 Chelsea have announced this afternoon that an agreement has been reached with FC Basel for Mohamed Salah. The 21 year old's move to Stamford Bridge is subject to a medical and personal terms being agreed! What do you think of the move to sign Salah? I personally believe that his signing will enable Willian to play inside as a number ten if required!